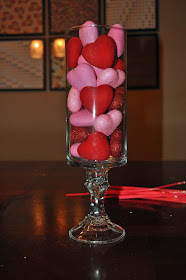 Valentine’s Day has never really been my favorite holiday but I certainly do love the decorations because they consist of my favorite colors! 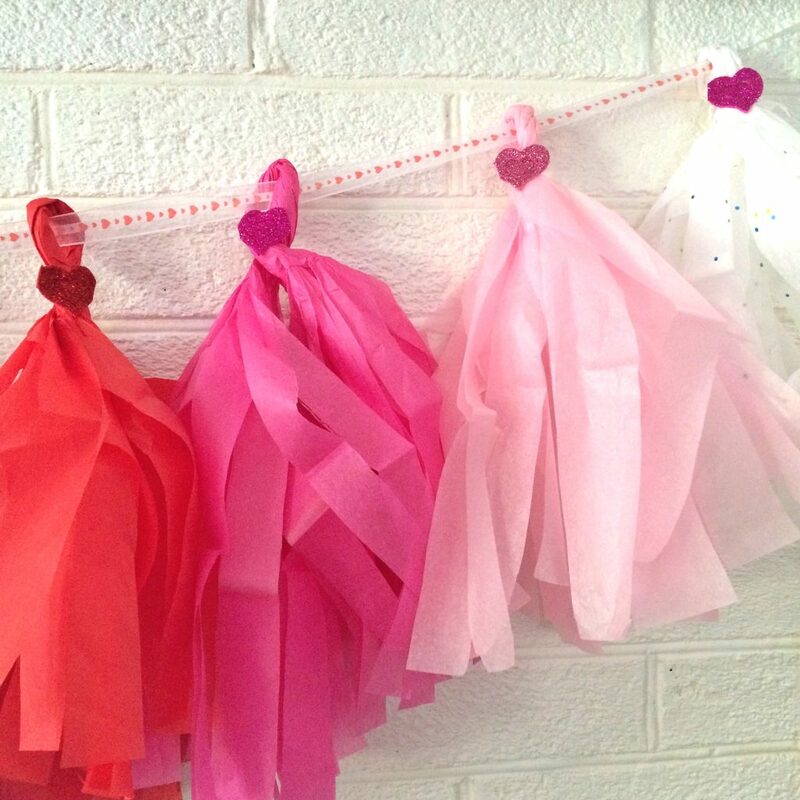 What’s even better than that is that these adorable decorations are DIY! 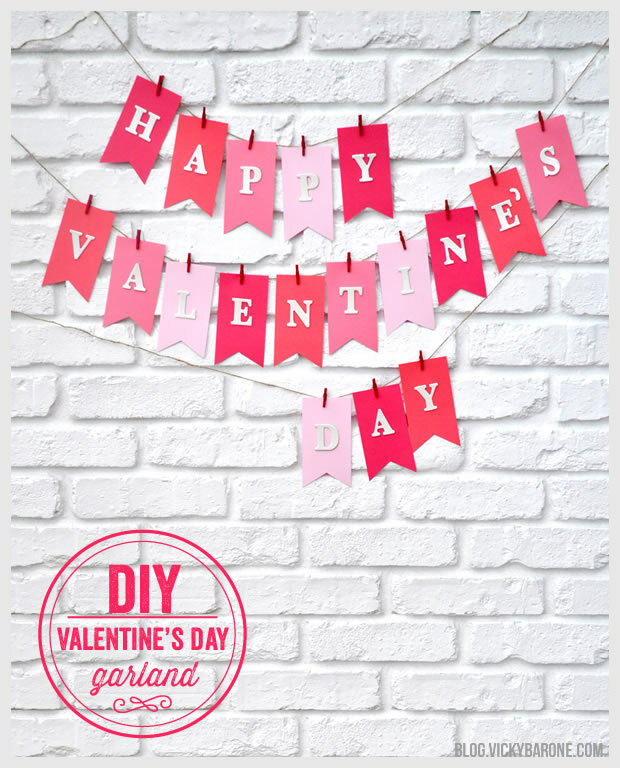 These Valentine’s Day DIY decor ideas make me want to get in the crafting mood! 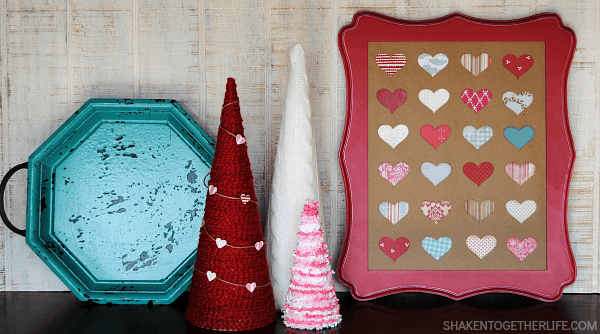 So many adorable and easy decorations to make! With the upcoming snow that we to be getting this would be a perfect way to spend snow days! From – The Magic Brush Inc.